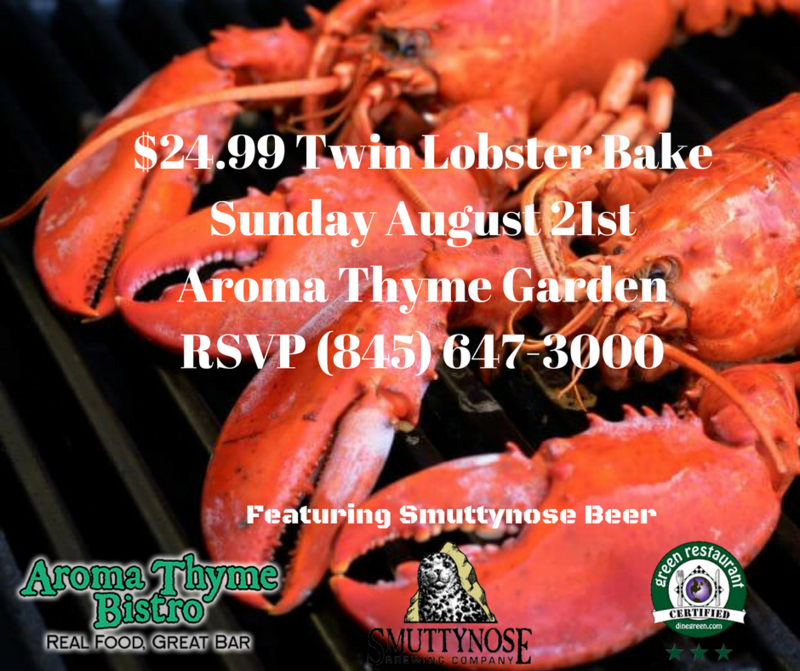 It's our annual Smuttynose Twin Lobster Bake in the Aroma Thyme Garden on Sunday August 21st, 2016. It's $24.99 for two Maine Lobsters, Corn and Potatoes. Plus we will have some great craft beer on tap from Smuttynose. This event has limited seats and requires a reservation. 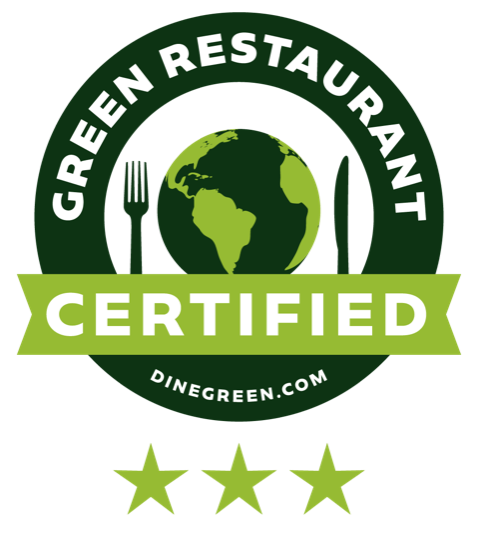 RSVP at (845) 647-3000.